We support the work of Sindyanna, the women workers’ cooperative associated with the Workers’ Advice Centre (Maan) in Galilee. 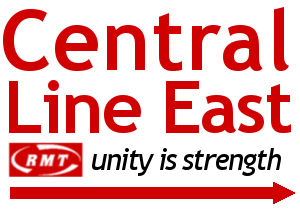 We ask the union to promote its activities and products, and to investigate the possibilities of including Sindyanna products carrying the RMT logo in the union’s range of merchandise. It is approximately a two minute walk from Leytonstone underground station.